In this video, top coach and service expert, Craig Bryant, explains how to serve at different lengths. Being able to serve to different areas of the table is a great way of putting your opponent under pressure. 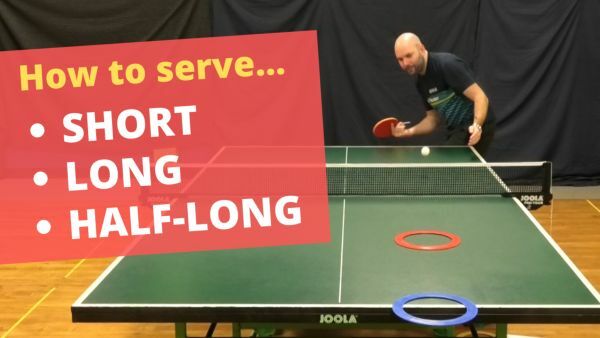 In the video, Craig demonstrates how to serve short, long and half-long. He uses markers to show where the ball should bounce on either side of the table. Craig also explains the benefits of each service length and discusses which service length will best suit your style of play.